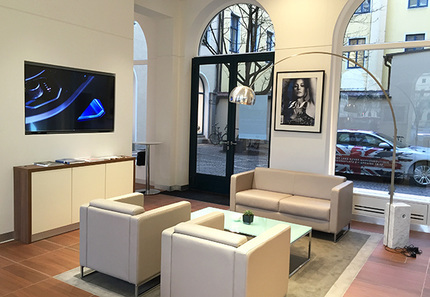 Trialing a new concept in Munich to generate customer interest. 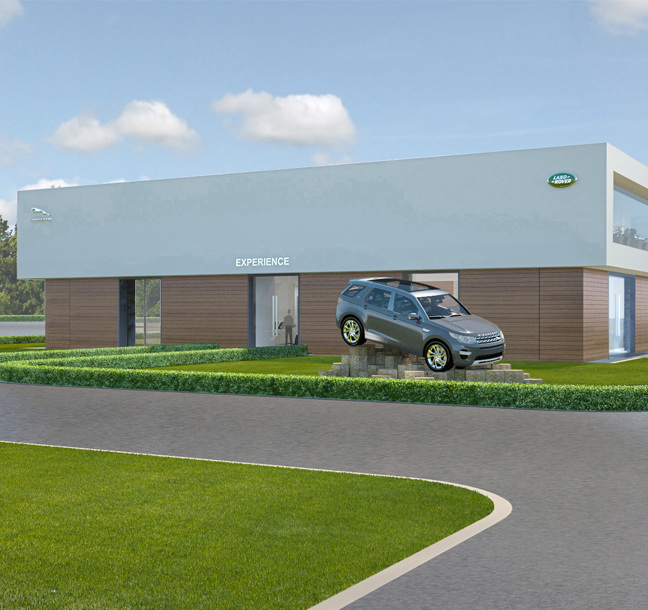 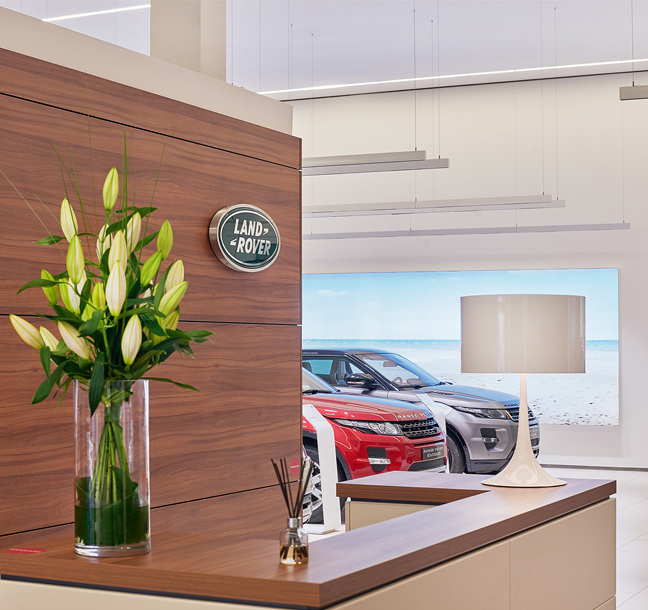 Principle's creative and technical design team developed the concept for the 'Boutique' offer within Jaguar Land Rover. 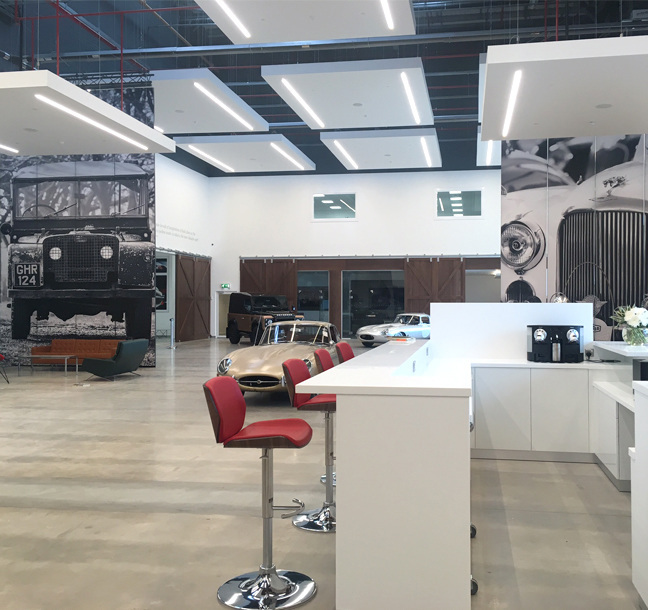 This exciting project then required exceptional delivery of a facility that would be used to generate new interest in the products, and trial new and innovative customer experience led digital solutions.